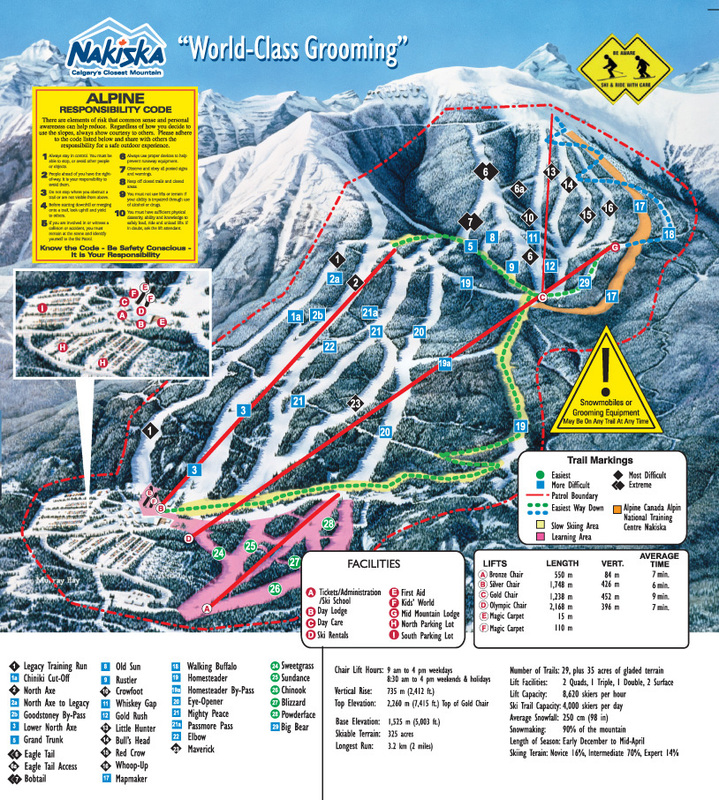 Located in the heart of the spectacular Kananaskis Valley, Nakiska ski resort offers fast groomed runs galore! 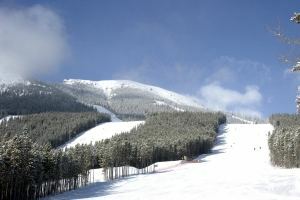 The resort was specifically designed to host the alpine events of the 1988 Calgary Winter Olympics and for this reason, is the closest resort to Calgary at just 83 km. Nakiska is also less than one hour drive from Banff at just under 80 km in distance. Nakiska ski resort was designed with ski racing in mind, but Nakiska's terrain was carefully planned to meet the needs of family visitors. The terrain caters for almost 3/4 intermediate skiers and snowboarders, with the remaining terrain split for beginners and experts. Pre-book your ski lift passes through us as part of a ski package and receive 10% off your ski lift passes.